Clinical and family support services for families of children with disabilities. Navigating systems to find the right supports can be stressful. We take that to heart. First and foremost, our commitment is to listen and learn about your unique family. 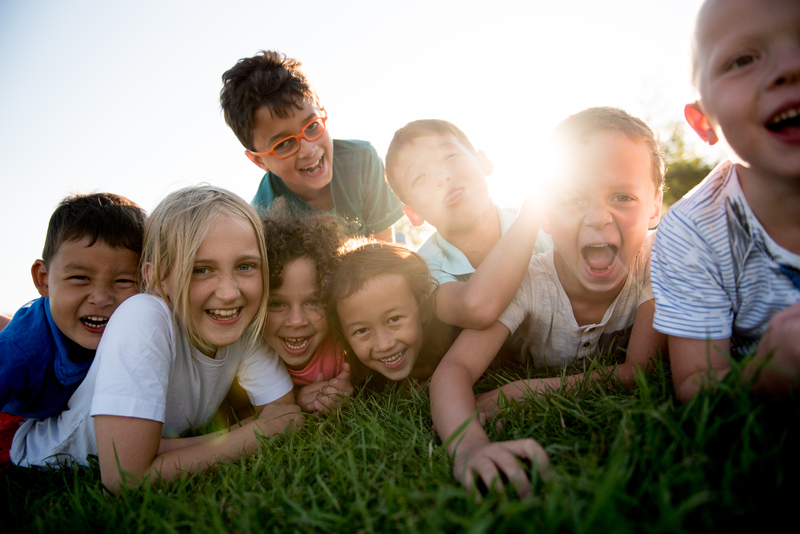 Our teams are committed to supporting you in enhancing your confidence, facilitating access to information, and ultimately empowering you to achieve your vision for your child and family. We celebrate the unique strengths of each child, family, and community. Our team has over 100 years of combined clinical experience. We use technologies that are built to improve circles of care for children with disabilities, which creates a unique and personalized service for your family. We deeply care about the issues such as early intervention, collaboration, inclusion and innovation as a way to make a meaningful impact worldwide. We are a caring team that understand the high demands of everyday life. We use powerful collaboration technologies, Teleroo™, as an enhancement to services so that the benefits extend across people and environments. We personalize service for families through Teleroo™.  "Kids Uncomplicated truly makes things uncomplicated 🙂 You have been fantastic"